US President Donald Trump has backed former National Security Advisor Michael Flynn's offer to testify as part of a congressional investigation into the Trump campaign's potential ties with Russia, in exchange for immunity from prosecution. 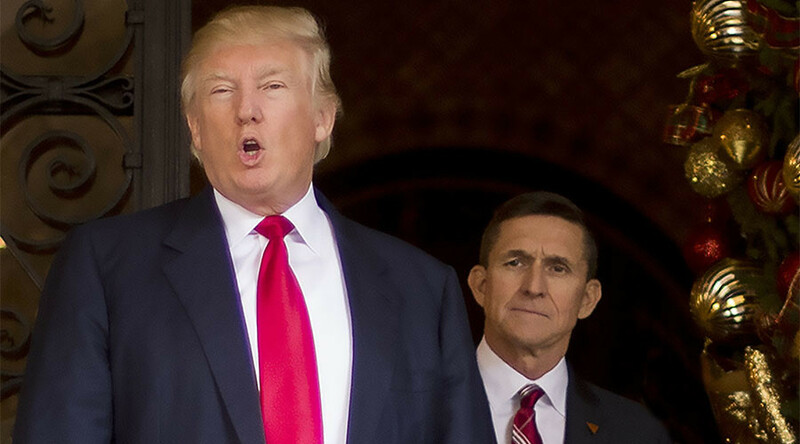 Trump took to Twitter on Friday to express his support for Flynn's offer, calling the congressional probe into his administration's alleged ties with Russia a "witch hunt." "Mike Flynn should ask for immunity in that this is a witch hunt (excuse for big election loss), by media & Dems, of historic proportion!" Trump wrote. Flynn's offer was initially reported by the Wall Street Journal and later confirmed by his attorney, Robert Kelner. However, the House denied the WSJ report on Thursday. "Michael Flynn has not offered to testify to HPSCI (House Permanent Select Committee on Intelligence) in exchange for immunity," House Intelligence Committee spokesman Jack Langer said in a statement, as quoted by Reuters. 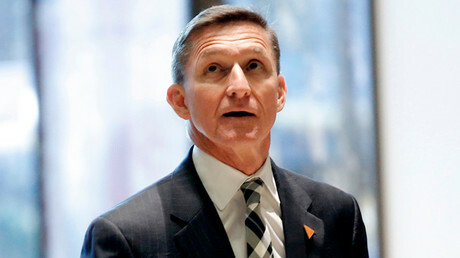 An immunity deal would make it impossible for the Justice Department to prosecute Flynn, who was forced to resign as national security advisor last month, over a telephone conversation with Russian Ambassador Sergey Kislyak in December, before he had officially assumed his position. Media outlets speculated at the time that the main topic of conversation of the call was economic sanctions against Russia, though Flynn has not confirmed that information. Transcripts of the conversation were not made public. The FBI is now probing whether Flynn or any of Trump's associates may have coordinated with Russia, which the US has accused of meddling in last year's presidential election. Trump has repeatedly denied the allegations, along with Russia, which has denied any interference with the election process.